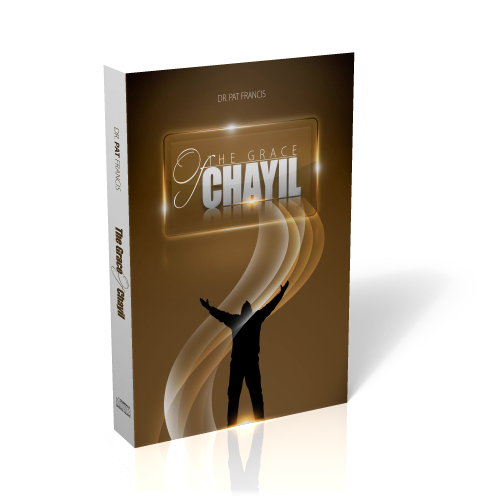 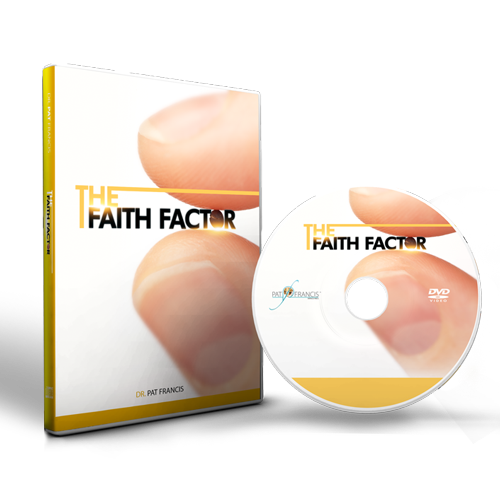 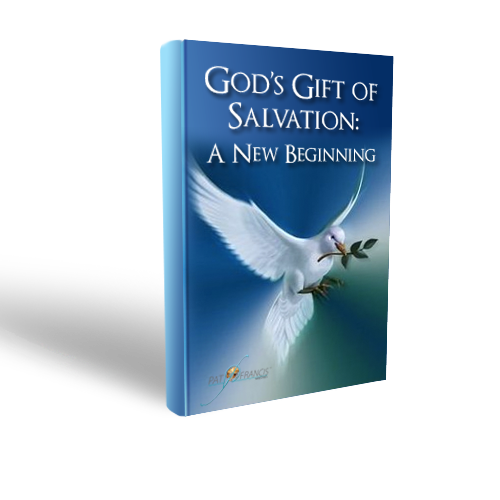 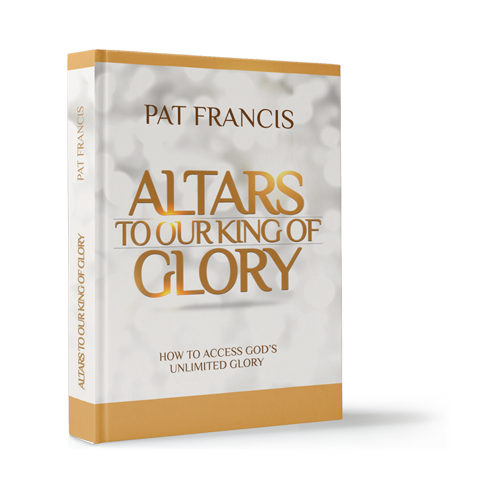 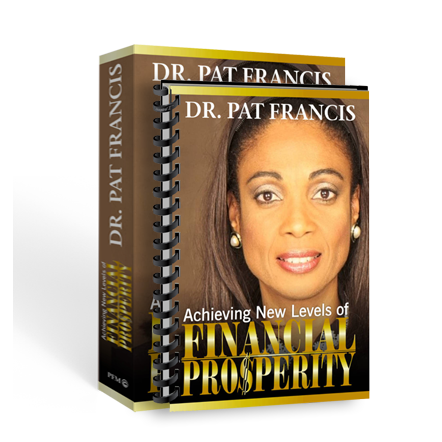 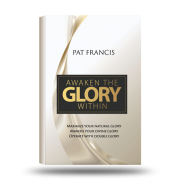 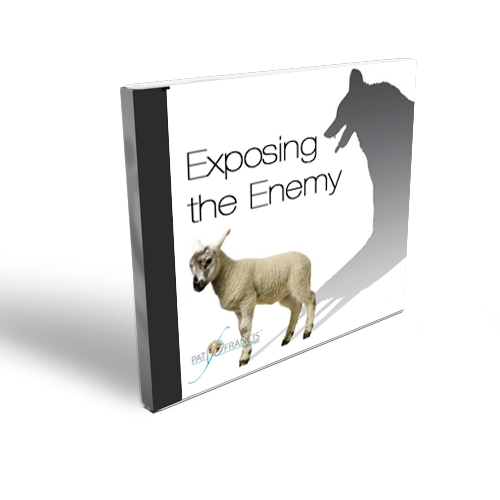 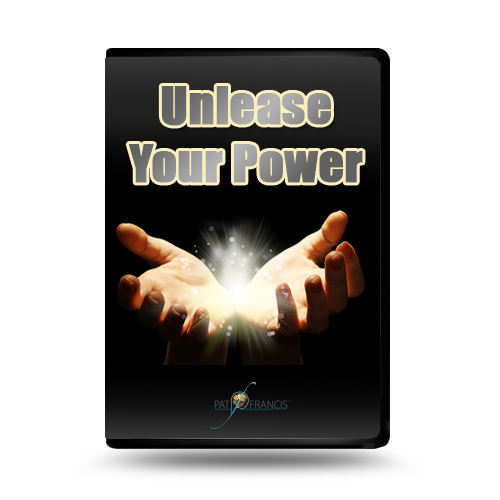 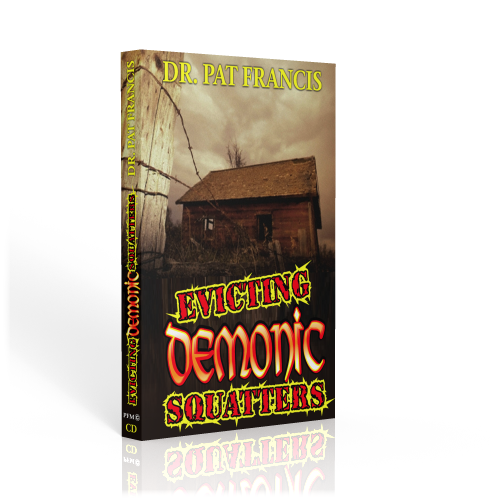 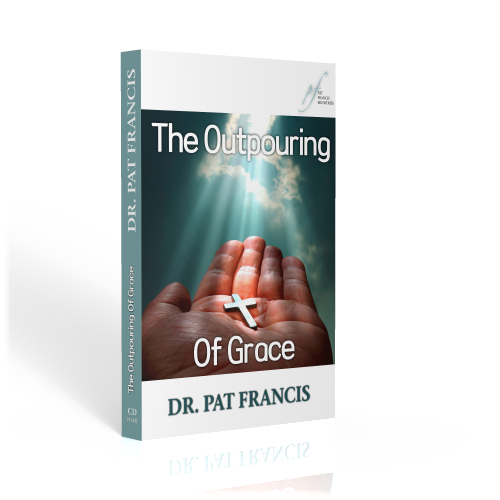 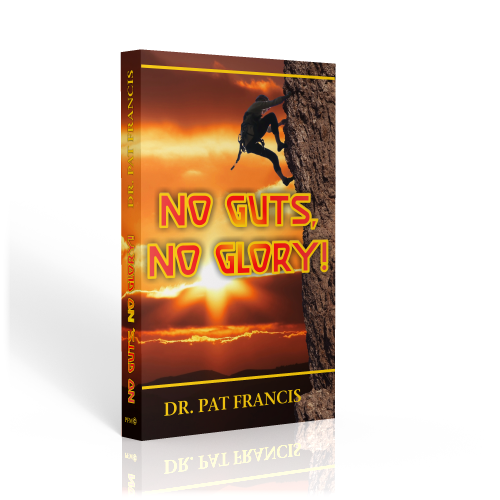 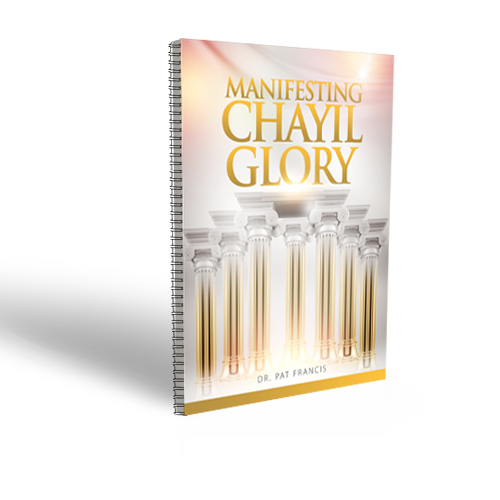 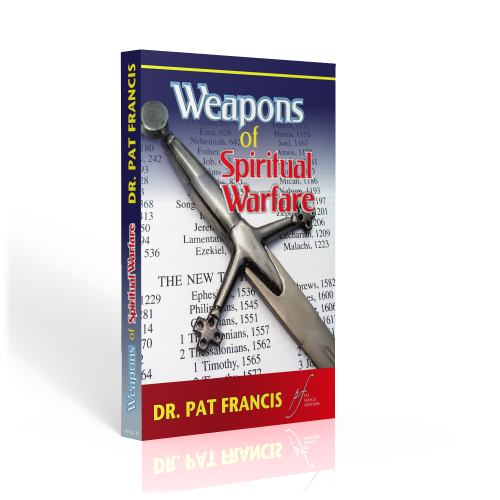 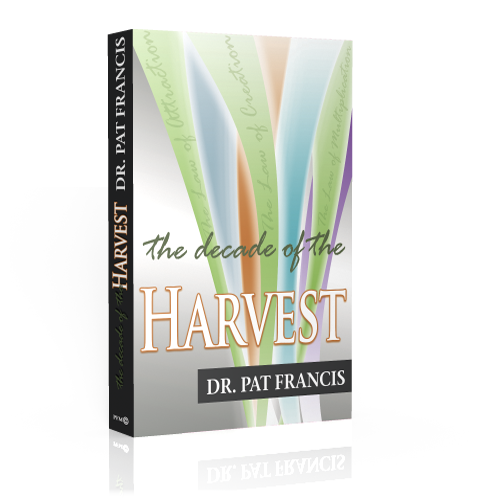 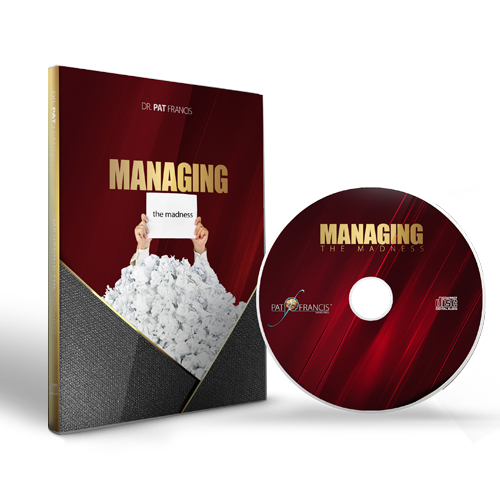 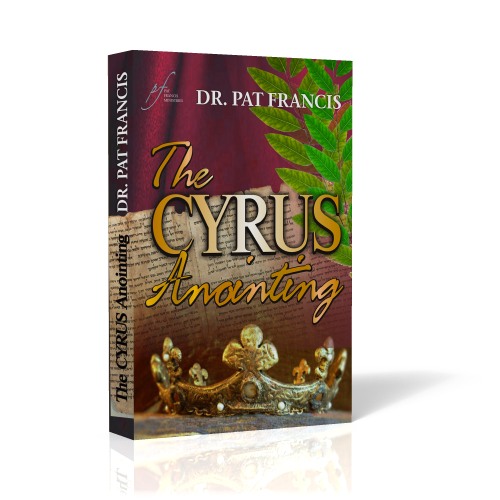 Pat Francis Ministries eStore – To take the message and the mission of Jesus Christ to all nations. 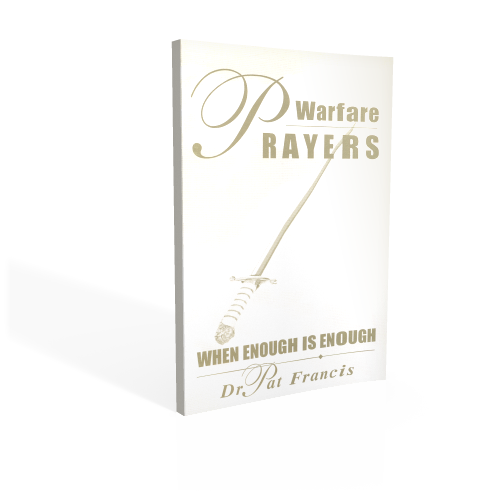 * Artwork varies. 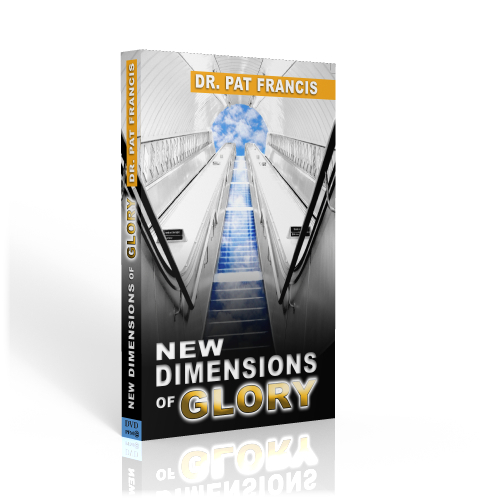 Products may have different covers than shown.